Taiwanese comic luminary Au Yao-Hsing learned to draw as a way of escaping the stresses of a troubled childhood. At seventeen, he found work as a staff illustrator at a cartoon studio, where he solidified his technique. 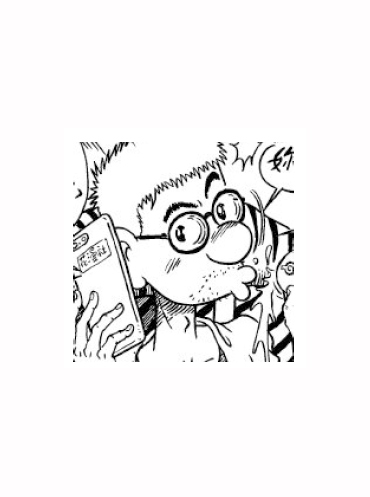 He began publishing cartoons in newspapers in 1980, and in 1983, he created The Wulongyuan, the cartoon that would make his name. 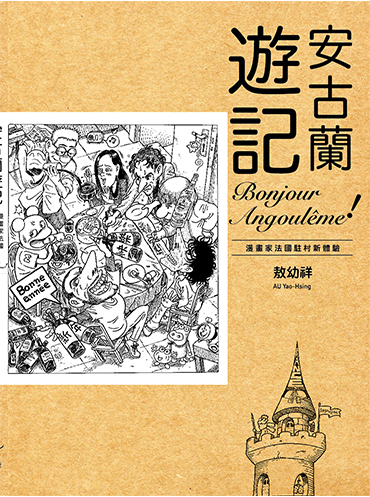 Before The Wulongyuan, Taiwanese comic was losing ground as editors spurned the genre. Now, worldwide sales of The Wulongyuan have passed 43 million copies, inspired countless young artists, and resurrected the comic industry in Taiwan. One cannot adequately describe Au Yao-Hsing’s popularity, nor the good that he has brought to his people and to the world.